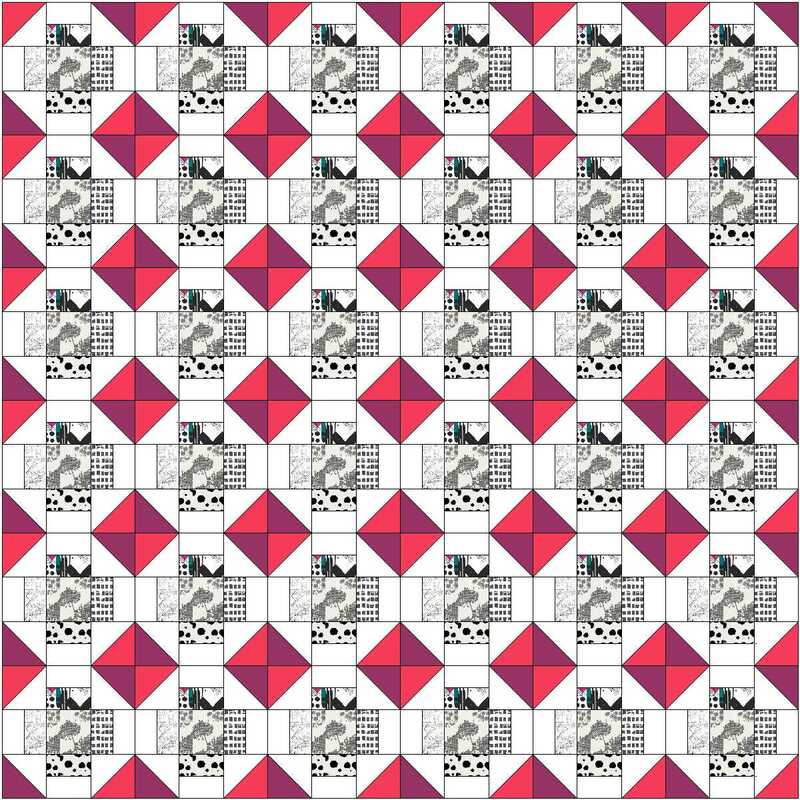 Savor Every Stitch: Electric Quilt Time! It's on my New Year's resolutions to learn EQ7, but I kept putting it off. It's just not as much fun as, say, machine quilting, or even piecing, you know? I bought EQ last year after hesitating for months, because I heard there was a significant learning curve. When I finally started trying to use it, I saw what people meant. I suppose this software is so powerful that it's impossible to also be intuitive. Since then, I've played with it off and on, and I think I finally figured out enough to get some use out of it. 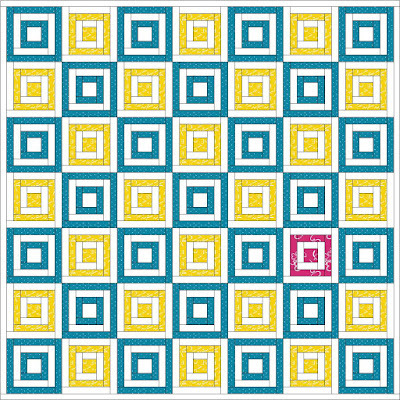 My favorite part of EQ is the ability to visualize how my quilt will look with my own fabrics, and being able to change the colors quickly and easily. 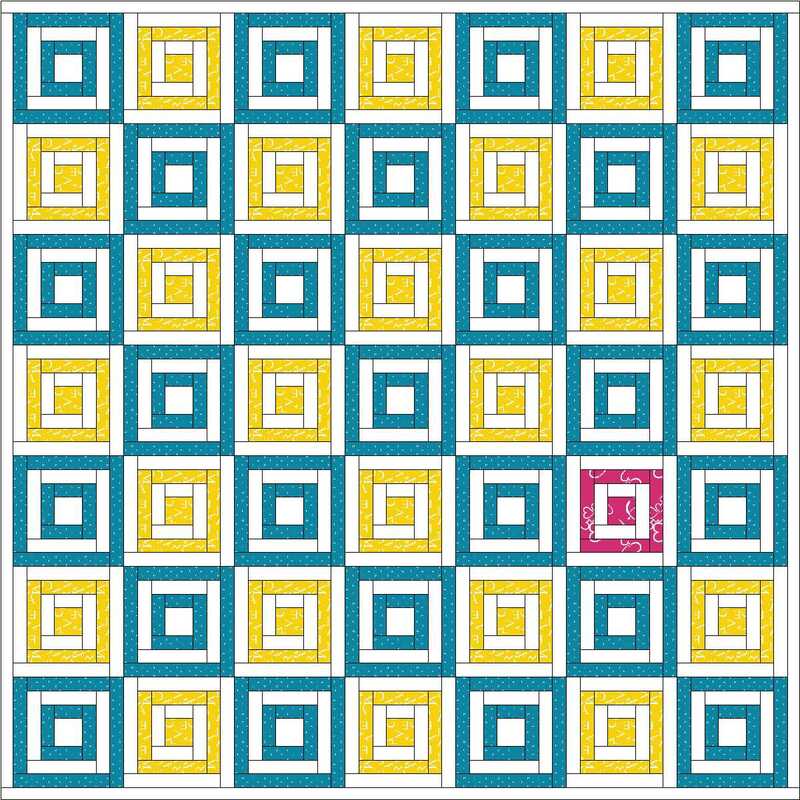 I've realized that color is what I struggle most with when it comes to quilt making, so being able to visualize it when planning a quilt ... priceless! Anyway, here are some quilts I was playing with, just for fun. 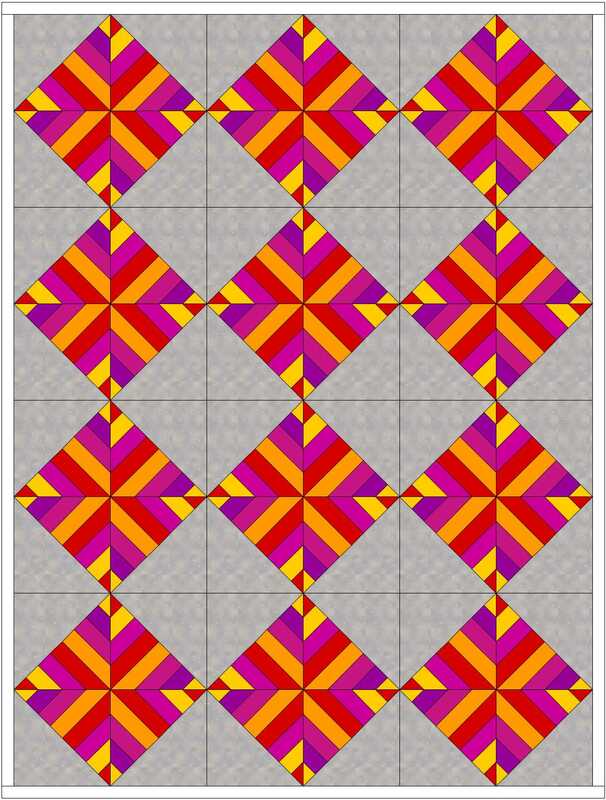 I'm quite fascinated by how some of the traditional blocks, when set without sashing, create secondary designs. The Greek Cross block is one such block. 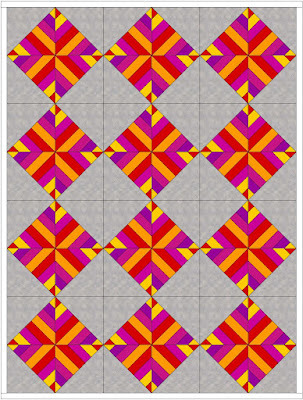 This design is actually from Jeni Baker's Patchwork Essentials, but I had a jelly roll of yellows and pinks, and I wanted to see if it will work. I think it'll work beautifully! What would a log cabin with an alternating color layout look like, but with one square colored entirely differently? Now I know. I've figured out enough of the software that I'm starting to be excited about it. Next, I'll play around with some other layouts, and hopefully move into non-traditional layouts! 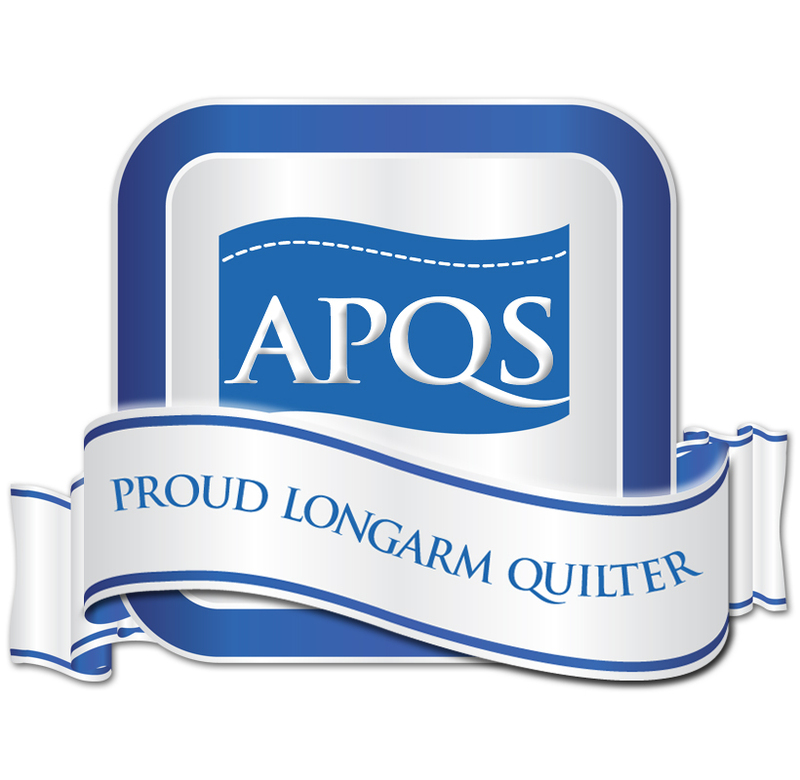 I found your blog through 2017 New Quilt Bloggers. I see you are playing around in EQ. I have recently been playing around with it myself. Enjoy your time with it. 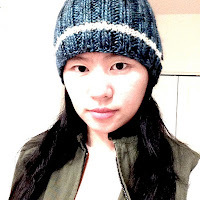 I look forward to seeing more of your blog and designs. My biggest frustration is my memory. 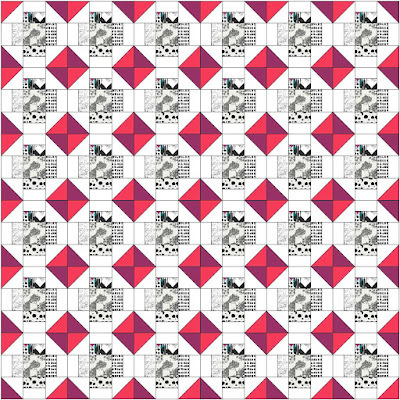 I've designed amazing quilts but then 5 months on I don't have the foggiest as to how I did it, where I read it or how it worked. Then I have to struggle through the manual once again. I understand completely. The software is very complicated so it's really easy to forget the stuff that we don't use all the time. I do wish it was more intuitive that we don't have to go to the manual so much!